20 Pictures you will find unsettling if you have "Thalassophobia"
Thalassophobia, which includes intense anxiety and panic when encountered with deep and isolated waters, is fear of sea. This is a kind of specific phobia which is as frightening as other phobias for its possessors. Thalassophobia also comprises of a terrifying feeling when one is away from land, into the vastness of the ocean. At times, this terror is accompanied by fear from sea creatures as well. Getting stuck or drowning under water and not getting any help or support in such a situation is one of the major rationale that back up this particular phobia. 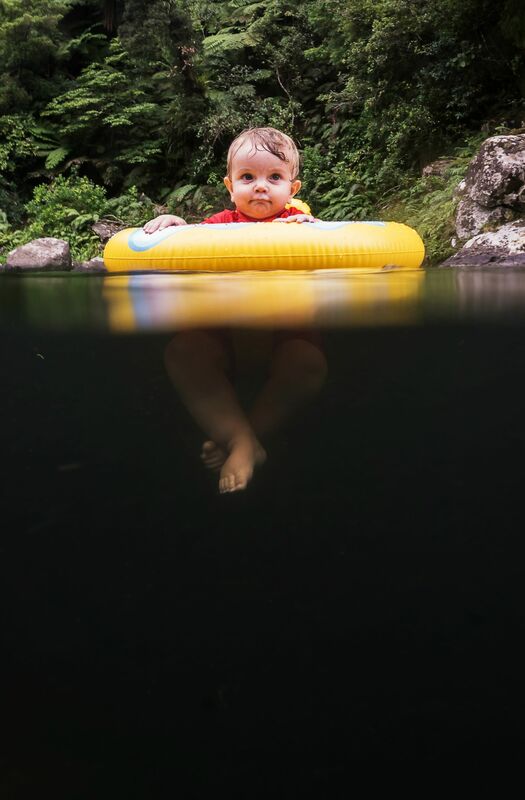 Thanks to the subreddit r/thalassophobia, we have come up with 18 pictures which will make you a little anxious if you have Thalassophobia. Find more Pictures on the Next Page..